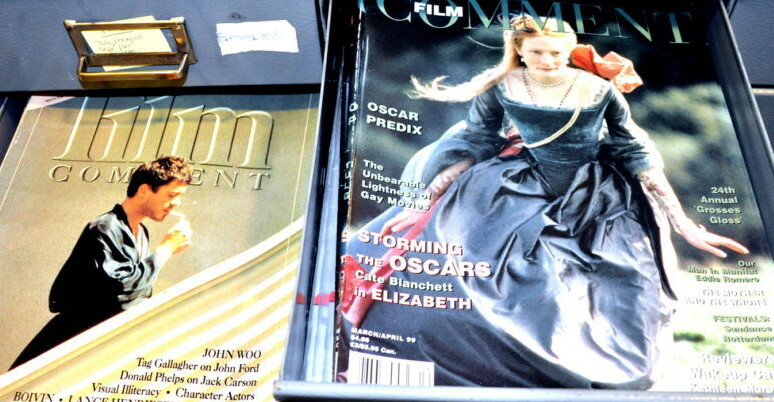 Film Comment magazine will produce a series of editorial content and commentary for Turner Classic Movies. The project will include a monthly spotlight on TCM’s website called Film Comment Picks, in which classic cinema, directors, or actors from the network’s programming are highlighted by newly commissioned essays. The inaugural articles will highlight American classics from the network’s June programming: Sidney Lumet’s film of Eugene O’Neill’s Long Day’s Journey into Night, the rare example of a truly successful adaptation of a stage classic; and Charles Walters’s The Tender Trap, frothy faire starring Frank Sinatra and Debbie Reynolds that reveals much about contemporary gender relations. Coming on the heels of TCM’s recent announcement of FilmStruck, its collaboration with the Criterion Collection, this editorial initiative was spearheaded by Nicolas Rapold, who was named Editor of Film Comment earlier this month. Under his leadership as Interim Editor, the magazine has expanded its digital content with new online columns, a weekly podcast, and a forthcoming app. The partnership with TCM is the latest venture for the Film Comment team, and the collaboration will continue to grow. 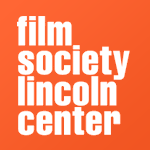 With Rapold’s new position, and Michael Koresky, recently appointed Editorial Director of Film Society of Lincoln Center, expect more exciting news in the coming months! This entry was posted on Thursday, June 2nd, 2016 at 10:21 pm	and is filed under Blog by Manny Pacheco. You can follow any comments to this post through the RSS 2.0 feed. Responses are currently closed, but you can trackback from your own site.